*European pressing. Contains 3 bonus tracks. 14 tracks total. 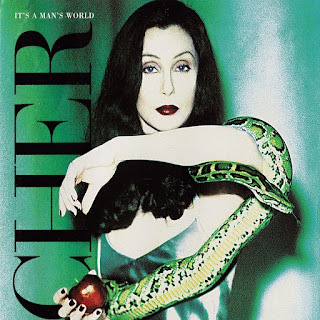 Cher's mid-'90s album It's a Man's World can safely be labeled as one of the singer's finest, as well as one of her most overlooked and underappreciated albums. Full of steamy, torchy ballads, Western-themed epics, and R&B influences, the album finds the singer sounding vocally relaxed and self-assured. Around this time, Madonna made an album of heavily R&B-influenced material (Bedtime Stories) to capitalize on the mid-'90s R&B/pop phenomenon (when Boyz II Men and all their clones ruled the music charts); this album could be classified as Cher's similar effort. "One by One," the album's opener (and first single), is an irresistible, mid-tempo soul number that never made the American Top 40, yet became a club hit in its remixed form. The original album version, however, is decidedly superior. She also includes several covers, among them Don Henley's 1985 hit "Not Enough Love in the World" as well as a rousing rendition of Marc Cohn's "Walking in Memphis," which became an international hit. The real highlights, however, are the set's three closers. "The Sun Ain't Gonna Shine Anymore" is epic and beautiful, complete with echoes of the Wild West, which then lead into the similarly Western, and extremely steamy "The Gunman," and ends with a smoldering version of James Brown's "It's a Man's Man's Man's World." 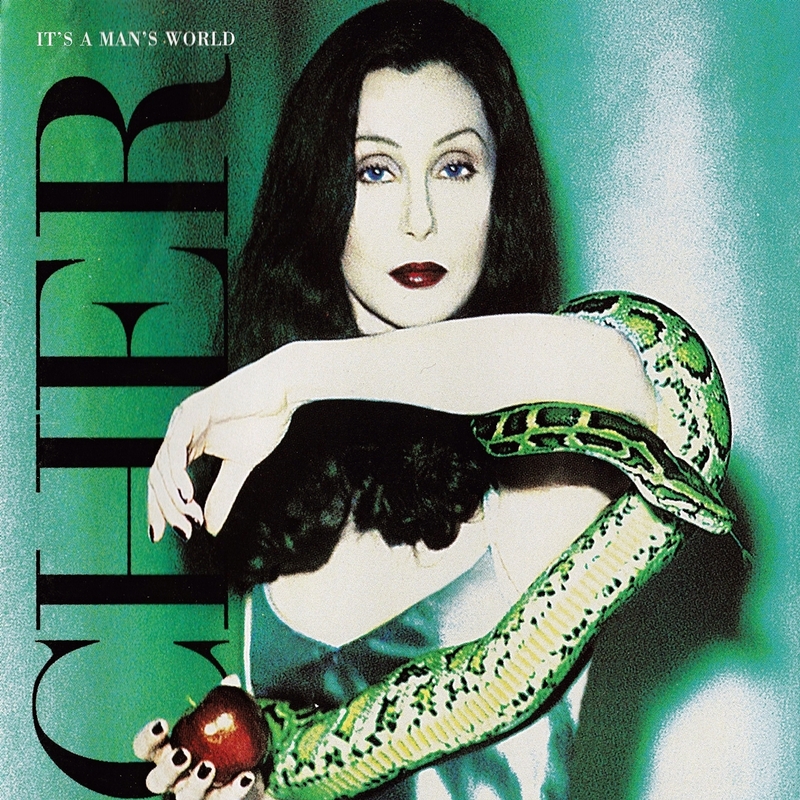 This is Cher at her best, and bridges the gap between late '80s/early '90s faux metal-babe Cher and her 1999 dance-club comeback album Believe. This album is also available in a better (and more expensive) import version, which includes three extra tracks and features different mixes of the first five songs.